Chindia Targoviste have seen 10/12 (83%) of their home league games feature winning Both Teams To Score bets, with games averaging 3.75 goals per-game. Daco-Getica Bucuresti have seen 9/12 (75%) of their away league games feature winning Both Teams To Score , with games averaging 2.67 goals per-game. 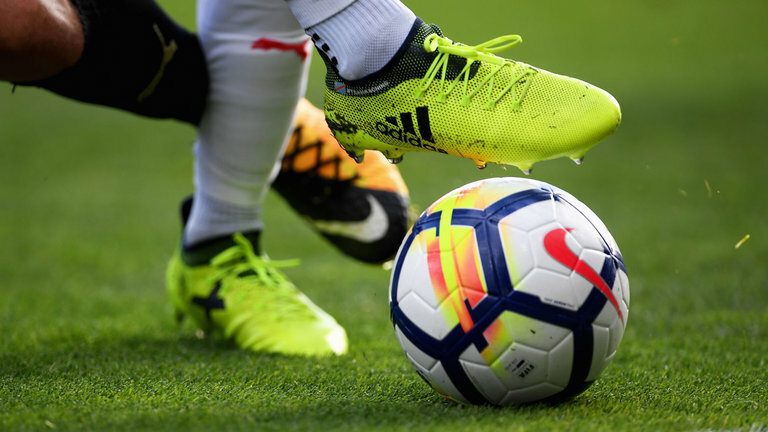 Collectively, these two clubs have seen 3.21 goals per-game on average in their combined home/away league games, with Both Teams To Score banking in 19/24 (79%) of those encounters – that would percentage success rate that would imply odds of 1/4. We can back Both Teams To Score at 4/5 with BetVictor in Romania on Sunday.